Mommarock, Please send me your mailing address. I will ship the prize as soon as the book is available. (Mid-May) You will also be recieving a print jelly roll and a solid jelly roll. 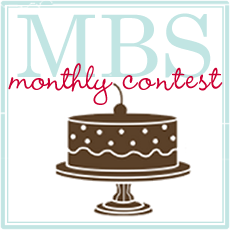 Check the Moda Bake Shop blog to see who won the grand prize. Check out the newest contests via the moda bake shop. Are you following the pillow talk? Oh wow, Congratulations, Marcia!!!! I'm so happy for you! Gosh.. I can't believe I missed this!! I guess I'm a goof!! I'm trying to find the e-mail address.. but I'm not finding it..